Pinterest is a visual sharing social media tool where people share images of everything you can think of. The Pinterest user audience is large, and there are already people using Pinterest who would be interested in reading your blog posts. They just need to find your blog posts on Pinterest. Using Pinterest for blog marketing can be extremely effective, but it can be hard to figure out how to turn text-heavy blog posts into visual pins. To help you start thinking about how you can repurpose your blog content and promote it using Pinterest, following are 10 creative ways that you can do it using clever pins and pin boards! You don’t have to pin your blog posts using the post title. Pull a great quote from within the text of your blog post and pin it! Quotes provide a bit more information that can make your pin seem more meaningful and useful to people. As a result, they’re more likely to click through and visit your blog. You can quote other people (attribute the source of course) and include a caption that directs people to visit a specific post on your blog to get your perspective. Pinterest is visual, so it’s a great place to publish how-to content and tutorials. If you publish a blog post that’s a tutorial or provides steps to accomplish a task, pin it on a special tutorial board. What kinds of resources do you offer on your blog? Blog posts can be resources if they’re useful and meaningful to the audience. Do you publish useful documents, ebooks, videos, and more on your blog? Pin them on a special resources board, so it’s easy for people to find all of your helpful content in one place. Do you get a lot of questions from your blog audience? Do you have a frequently asked questions page on your blog? 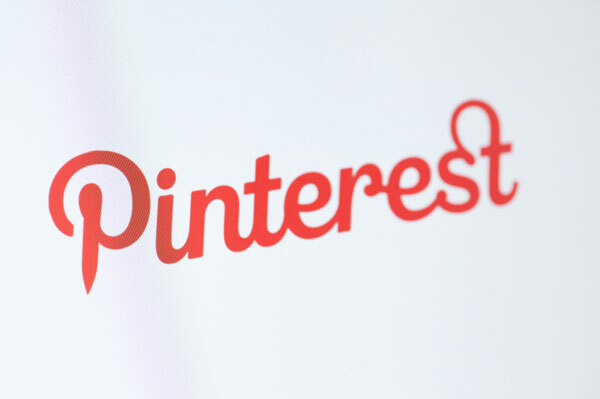 If you answer questions on your blog, those answers are perfect for Pinterest pins! Infographics are data visualizations, and Pinterest is a visual sharing site, so it makes sense that infographics are very popular on Pinterest. If you publish infographics or any other kind of data visualizations on your blog, be sure to pin them to a special board on Pinterest. If you like to invite your blog audience to respond to your blog posts, add their own opinions, or open constructive debates within the comment section of your blog, then you could create a pin board filled with your questions to your audience with links back to the relevant blog posts where they can publish their answers. Create a pin board called “Everything You Want to Know About [Insert Your Topic Here]” and pin all of your relevant posts to the board or a combination of your posts and content from other sources. It’s one-stop-shopping for audiences who are interested in the pin board’s topic. Quick tip pins should include one laser-focused tip per pin. Each pin can link to a blog post where you offer more information, but the pin should only focus on one of those tips. Quick tip pins are highly shareable because they’re concise and useful. You can also create a Pinterest board filled with pins from your blog posts that warn your audience about what not to do, mistakes to avoid, and so on. These types of boards evoke emotions from audiences and can become very popular. Who doesn’t want to avoid making mistakes?